Various illustrations for product concept design and technical detail purposes. These are full vector illustration done in Adobe Illustrator and finished off in Photoshop. 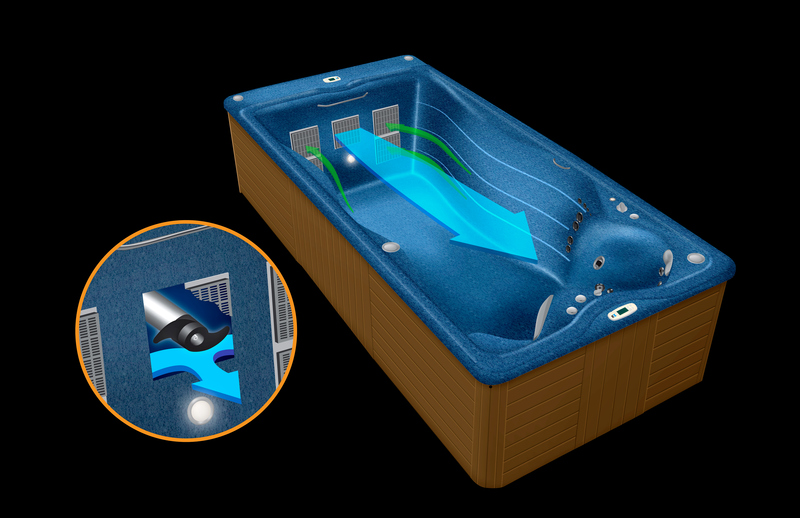 Conceptual Illustration for MasterSpas' center-seat hot tub. 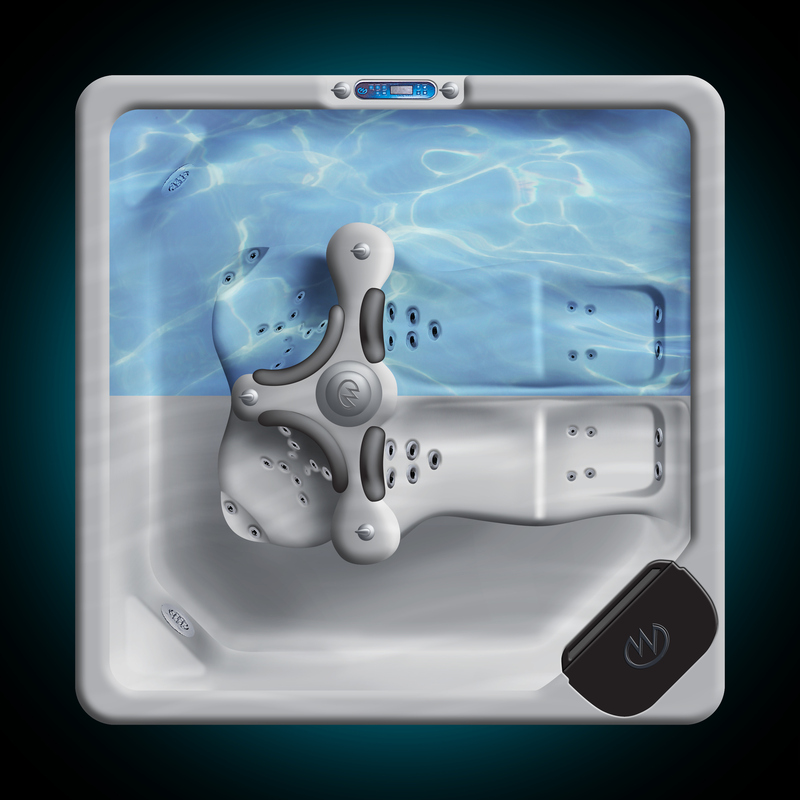 Conceptual Illustration for MasterSpas' swim spa treadmill hot tub. 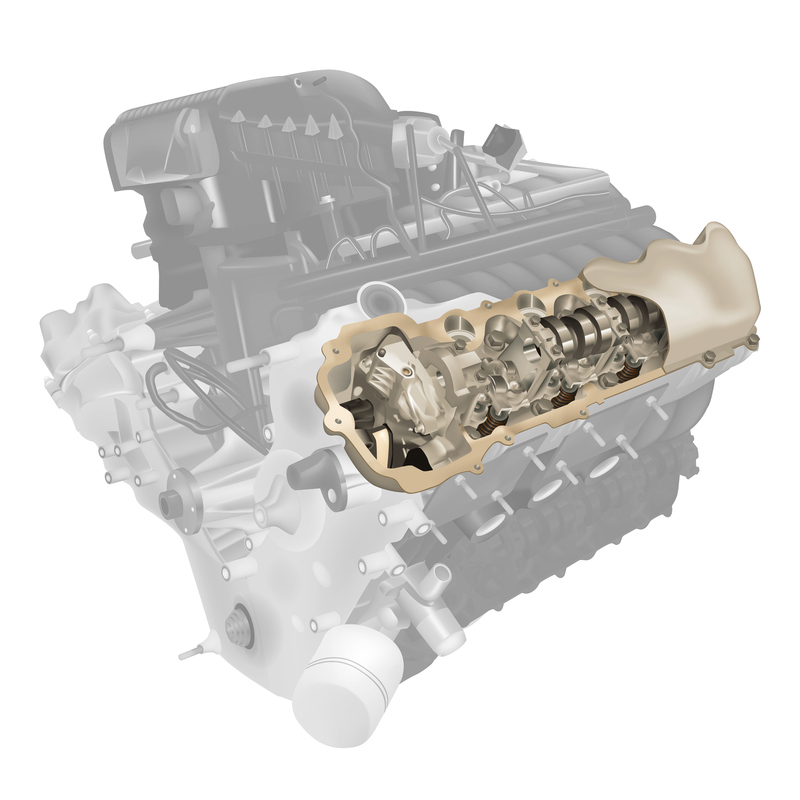 Technical Illustration to highlight GT Technologies' engine components.